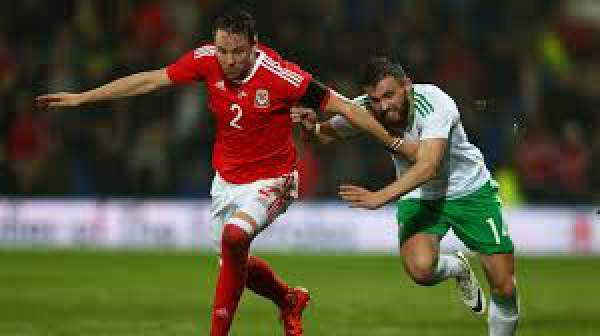 Wales played in the Group B and finished second in the group and was able to qualify for the Euro 2016 finals. Both the teams will play for the friendly and try to win it so as to get themselves into form for the Euros coming in June. 28th March 2016 at 11:30 (IST). Ukraine played in group C of the qualifying stages of the Euro 2016 qualifying stages and finished third on the table with 19 points in the ten games played as they won six, drew one and lost three; they finished three points below Slovakia and eight points above Belarus. They won against Belarus by 0-2 away, against Macedonia by 1-0 at home, against Luxembourg by 0- away, against Luxembourg by 3-0 at home, against Belarus by 3-1 at home, against Macedonia by 0-2 away and against Slovenia by 2-0 at home, they lost to Spain by 0-1 at home, against Slovakia by 0-1 away and against Spain by 1-0 away and drew against Slovakia by 0-0. They were able to finish third on the table, so they had to play two-legged knockout the match with Slovenia, which they won by 3-1 on aggregate and was able to qualify for the Euros. They played against Cyprus in their International Friendly and won the game by 1-0 as Taras Stepanenko scored the only goal of the match in the 40th minute. Talking about Wales, they were in pool B of the qualifying rounds with Belgium, Bosnia and Herzegovina, Israel, Cyprus and Andorra. They were able to finish second on the table to qualify directly for the Euro 2016 with 21 points from six wins, three draws and one loss, two points below Belgium and four points above Bosnia and Herzegovina. Boyko, Fedetskiy, Kutcher, Putivtsev, Shevchuk, Stepanenko, Garmash, Yarmolenko, Rotan, Gusev, Zozulya. Hennessey, Gunter, Chester, Williams, Matthews, Vaughan, Ledley, Williams, Lawrence, Cotterill, Vokes. Previous articleTashan-e-Ishq 28th March 2016 Episode: Kunj throws Yuvi away from the house for trying to kill him !